Think your home might need a new roof? Here are a few signs that it may be time for a roof replacement. #1. Worn-out shingles. 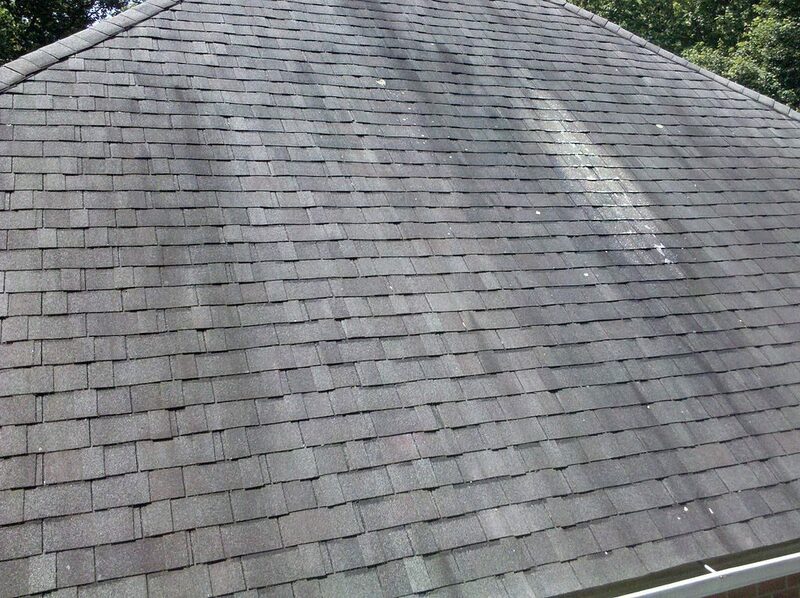 Asphalt shingles, though durable and highly used in the roofing industry, are subject to normal wear-and-tear. If you’ve noticed your shingles are cracked, cupped, curled, or even loose, it may be time for a roof replacement. Of course this isn’t the only sign, and just because your shingles are worn, that doesn’t mean you necessarily need a new roof. 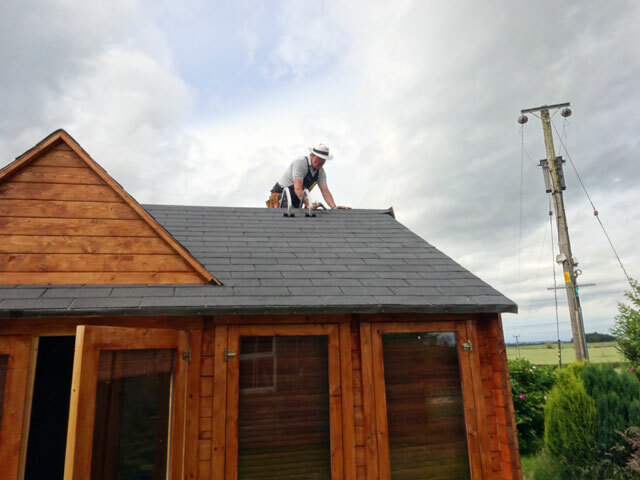 This is just one out of many things that you should consider before hiring a Huntersville roofing company. #2. Your roof is old. When we say “old,” we mean 20+ years. Most roofs are built to last a couple decades and won’t go for much longer before needing to be replaced. If you’re trying to sell your home, and it has passed its age threshold, replacing the roof could help by increasing its resale value. In any case, it’s important to get your roof inspected on a regular basis to prevent any damage, especially if it’s at least 20 years old. #3. Unfixable repairs. Have you experienced leaks that just don’t seem to go away, no matter how many times you’ve patched them? That may be a sign that your roof is unable to withstand repair and needs to be replaced. In that case, call a roofing contractor to schedule an inspection. #4. You see dark streaks. This could be a sign of airborne algae, which, though not necessarily harmful to the shingles themselves, don’t do much for your curb appeal. Although they can be removed with a bleach and water spray (50/50 solution), bleach run-off could end up damaging your landscape if you’re not careful. If you are also experiencing any of the above issues, it may be best to simply schedule a roof replacement. #5. You’ve noticed your neighbors are replacing their roofs. Homes in neighborhoods tend to be built around the same time. If you start to notice your neighbors getting roof replacements, it may be sign that yours has reached the end of its life. Again, we recommend hiring a qualified roofing contractor to perform an inspection and help you determine if a complete replacement is necessary. Looking for a roof replacement contractor in Huntersville or Charlotte NC? Give us a call at (704) 508-9870 for a FREE inspection and estimate! Welcome to the Lake Norman Roofing Blog! If there’s anything else you’d like us to include here that’s not on that list, please feel free to send an email to huntersvillencroofer [at] gmail [dot] com. We’ll do our best to accommodate your wishes, as we hope you’ll visit our website and read our blog often! Also, make sure you’re following us on Facebook to get the scoop on our latest promotions and special offers. Our Lake Norman roofing experts are excited to serve you. Whether you live in on the lake, in Cornelius, Davidson, Huntersville NC, or Charlotte, our team of roofing contractors can work with you to provide the right solution for your roofing and siding needs. We’ve been serving residents and business owners in the area for many years. To learn more about the services we offer, visit this page. Check back soon for more updates!